Summer is well and truly over and now there’s a good chance you fall into one of two camps. 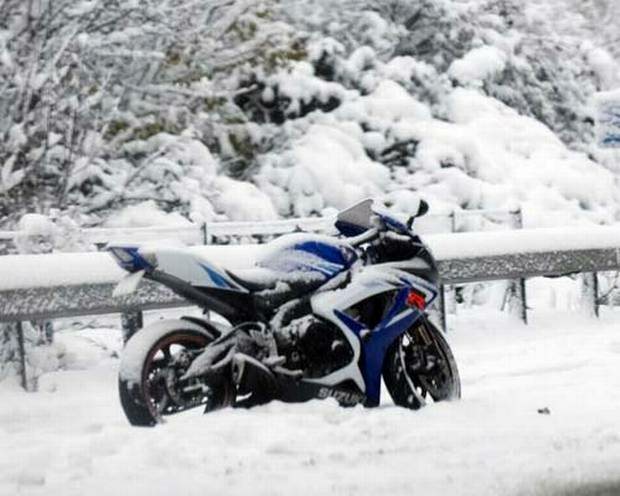 You either bike for leisure, avoid riding in the cold and wet and place your bike into hibernation until next year; or you’re a year round biker, by choice or necessity and just gear up to stay warm and fend off the elements. If you fall into this latter group, then you will be all too familiar with cold hands and numb fingers. Never underestimate wind chill, it maybe 5°C outside, but at 60 mph wind chill brings that down to -11°C! (Wind chill chart) Once your fingers are numb, it becomes painful, distracting and drastically affects your riding for the worse. Even the best winter gloves won’t protect you for long against that cold and so here I present a few options to tackle cold hands. The simplest and often cheapest option is to wear a second pair of liner gloves underneath your existing gloves. 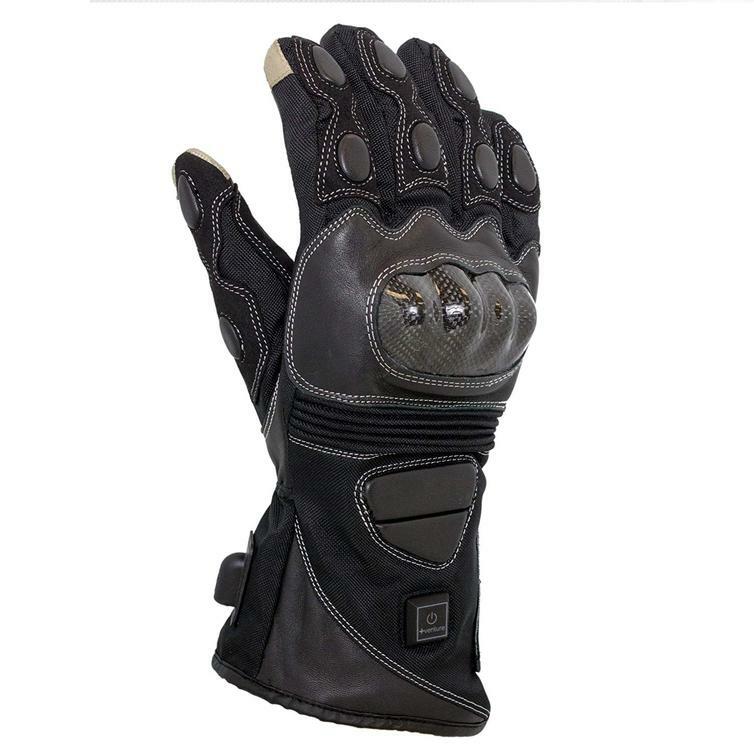 The key requirement is that the gloves are thin and don’t overly restrict finger movement. Basic cotton gloves work well, but silk gloves tend to be warmer. However in either case expect only a mild improvement and thicker gloves will hinder use of your levers, but their advantage is price, with a tenner buying you a very nice pair of silk liner gloves. 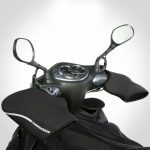 If wind chill is the key reason your fingers get so cold, then hand guards tackle this head on. A simple plastic guard bolted onto the bars in front of your levers designed to deflect the oncoming cold air. Popular on motorcross and supermoto bikes, the big advantage is they are cheap and simple to fit and are relatively effective. The big downside is they tend to foul fairing at full lock, so do double check before ordering. One step up from the principle of hand guards are muffs. You’ve probably seen these on scooters and couriers, huge engulfing monstrosities on the ends of the handle bars. Laugh as you like, but highly effective at keeping your hands warm they are, and reasonably priced to boot, starting at around £40. If you’re on the road for long hours, they are definitely worth serious consideration. Disadvantages are obviously the aesthetics, not to everyone’s taste. Some also report issues at high speed of wind pushing the muffs back and pressing in the brake and clutch on cheaper models. You also need to get the hang of slotting your hands into them whilst on the move – think as you regularly wipe the rain and crud off your visor. A popular option and fitted as standard on some new bikes. 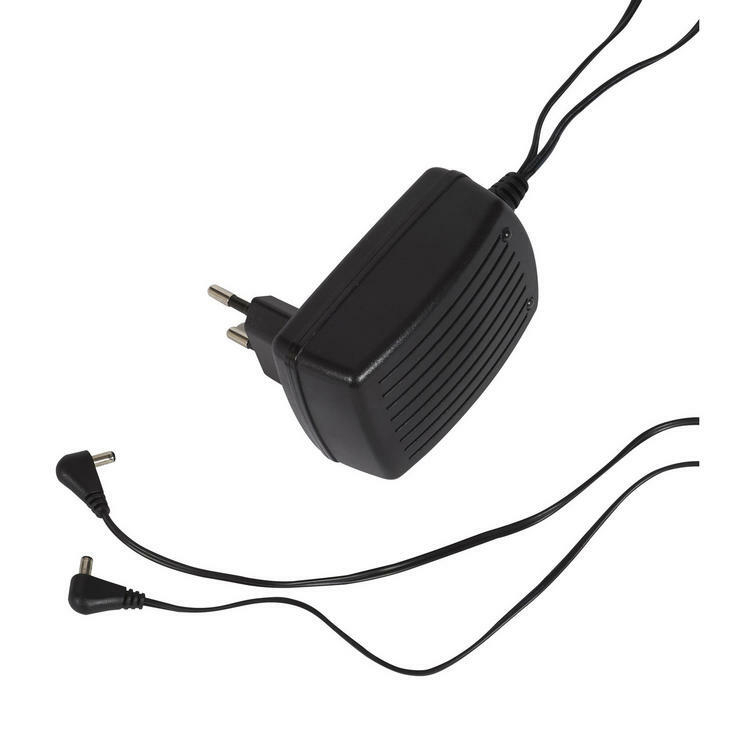 Essentially a pair of heating elements located under the rubber hand grip, wired to your bikes battery. By actively heating your hands, rather than just fending off the cold, they are very effective. 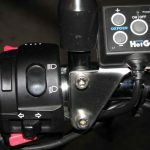 Fitting after market heated grips is usually fairly straight forward, with only the removal of existing rubber grips being the difficult bit. More expensive models have quality controls for mounting on the bars and clever electronics to automatically turn themselves off and avoid running your battery flat, should you forget to turn them off. The disadvantages are firstly the effort fitting them, the fact they only heat your palms, rather than your fingers (often covering levers) and top of your hands in direct contact with oncoming wind. Reliability can also be questionable with some brands/models, but this is improving all the time. Expect to pay around £40-60 for an after market set. 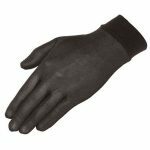 Gloves with build in heating elements are the ultimate solution, completely surrounding your hand and fingers with warmth. Often wired directly to battery, but many offer the option of separate battery packs. Plugging yourself in can be a little extra effort when setting off, but soon become second nature. Since the entirety of the hand is heated, one can ride for hours on end in freezing conditions quite happily. Many heated gloves can be combined with other heated garments, sharing the same controller and battery connection for the ultimate cold protection. Price is the main disadvantage, with many heated gloves starting at £120. 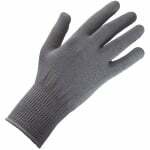 As a slightly cheaper compromise you can also opt for heated liner gloves to wear underneath your existing gloves. Reliability can also be an issue, with wires to the gloves often getting snagged and failing. I personally use the Gerbing’s XR12 Hybrid heated gloves, read my review here. 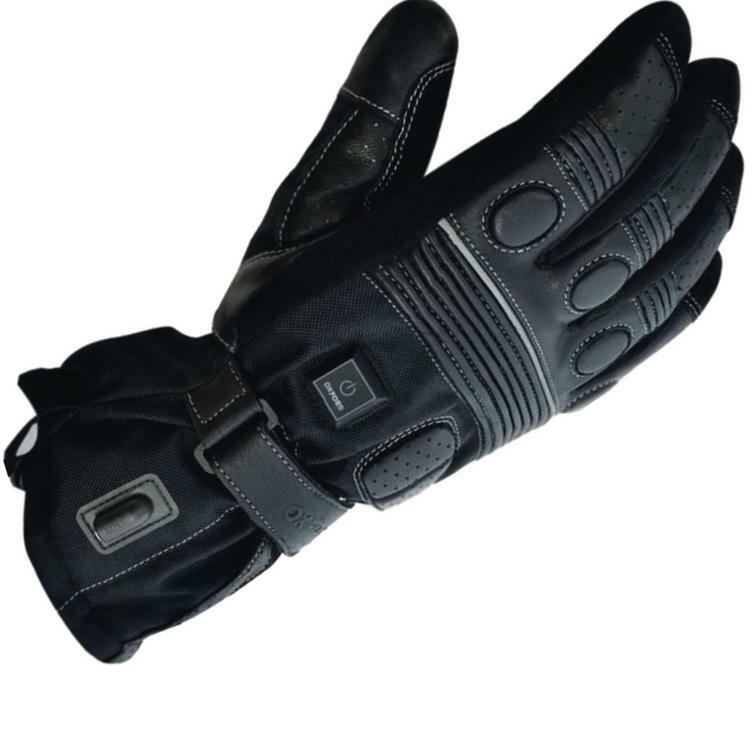 Many riders favour a combination of the above to keep their fingers toasty. 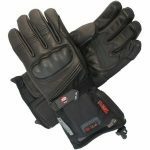 For example heated grips and muffs will set you back less than a pair of heated gloves and be more than adequate at fending off the cold. So there you have it, plenty of options to consider to keep on riding through the winter. It should also be mentioned that keeping your body warm will also help keep your extremities warm too. A warm core will provide warm blood for your hands and feet. So pile on those base layers, winter socks and thick neck gaiters. Either way stopping your hands going numb will give you one less thing to worry about and let you concentrate on riding safely through the wet, cold and possibly icy conditions. Reproduced from Dundee University website. I use xarmy gortex over mits . only 10.00£ off eBay.